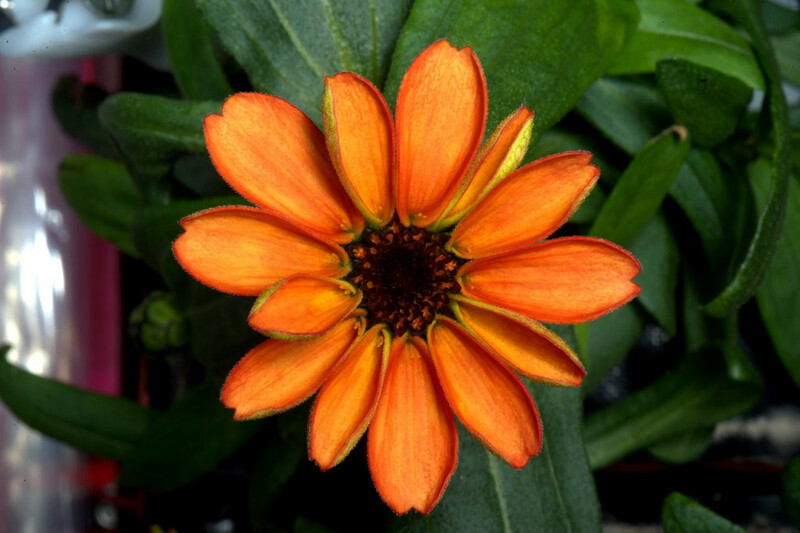 What was the first flower grown in space? Zinnias. This was done aboard the International Space Station, and is actually the second plant grown–arugula has the distinction of being the first. That’s two trivia questions for you.